The Marlee Float Skimmer is an advanced erosion control device used in basins to withdraw from near the surface and promote proper sediment settling. When muddy water enters the basin, the sediment begins to settle to the bottom and the cleaner water tends to remain at the surface. 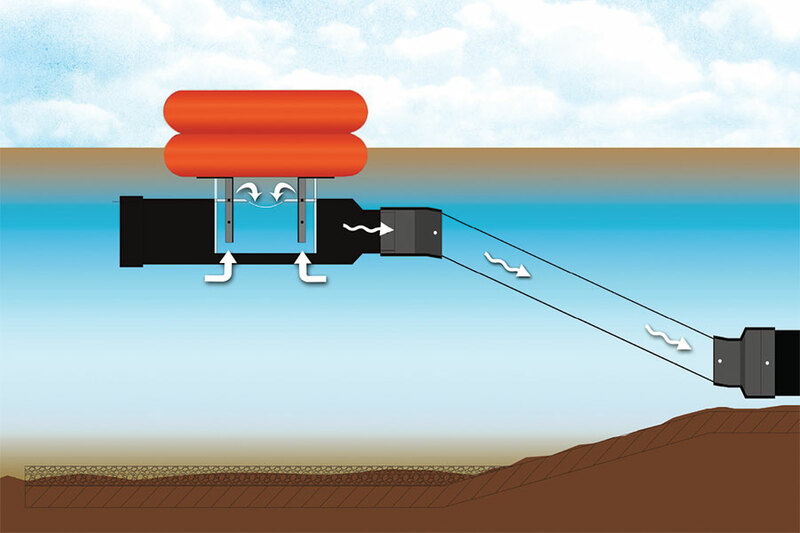 Our skimmer’s unique build pulls water from just below the surface, significantly increasing trapping efficiency in the basin and prevents clogging from floating debris. Why consider a Marlee Float? The #1 Skimmer On the Market. Period. Our team has been developing the Marlee Float for years and we’ve field tested thousands of units and put them through the paces of real-world use to bring you the most trusted and reliable skimmer available. 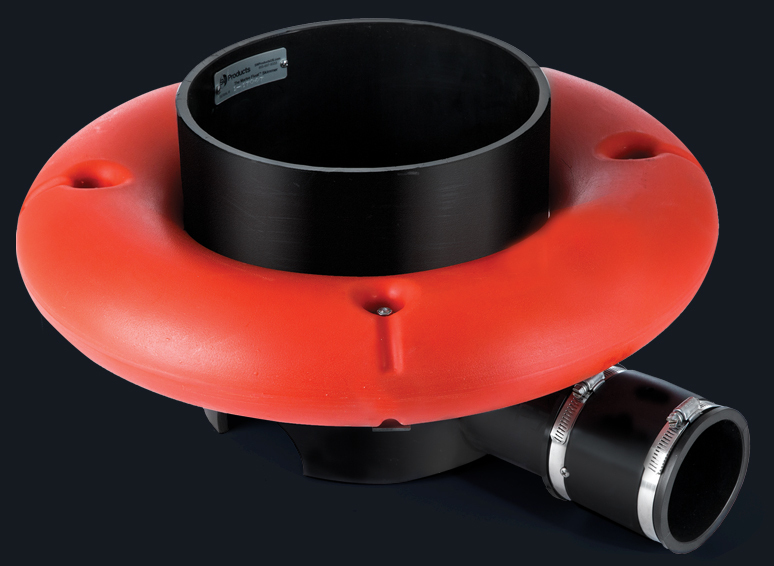 With its construction of HDPE pipe, polyethylene float and stainless steel fittings, the Marlee Float is superior in both quality and durability and has been confirmed to meet or exceed EPA and state requirements. 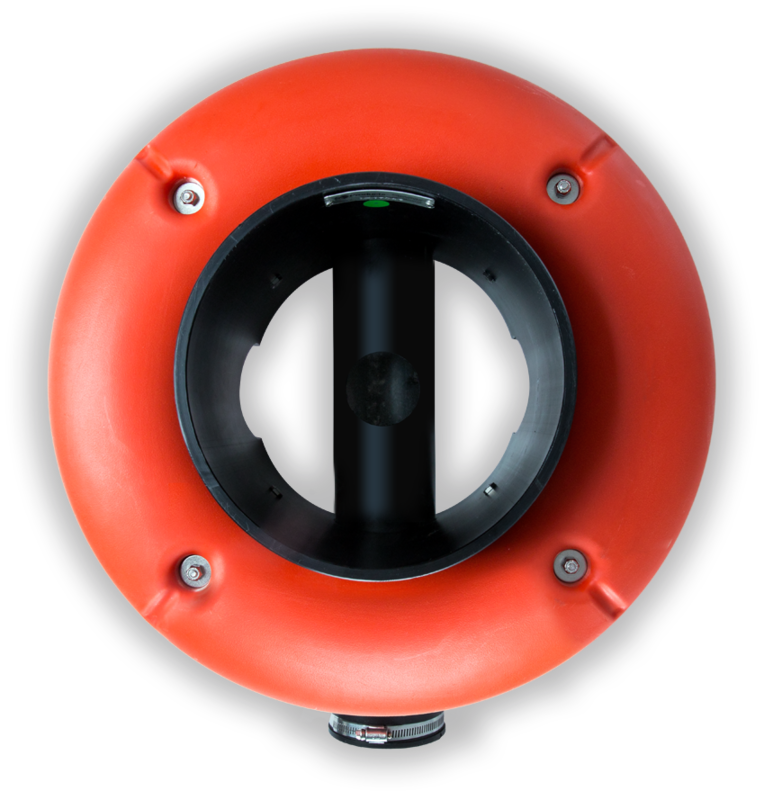 It has been third-party tested to verify flow rate and draw down times making the Marlee Float the most trusted skimmer to spec on your next job. Looking for specifications and design information? Find it here. With it’s construction of HDPE pipe, polyethylene float and stainless steel fittings, the Marlee Float is superior in durability. The Marlee Float comes in three models with variable orifice sizes to cover a wide range of ponds. 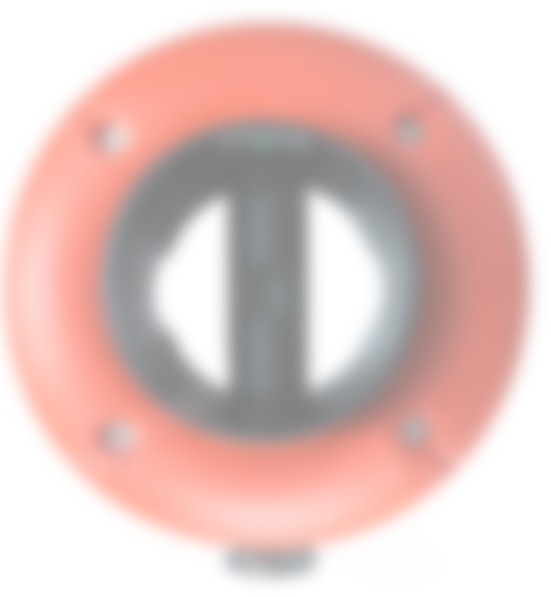 It has been third-party tested to verify flow rate and draw down times making the Marlee Float the go-to skimmer to spec on your next job. Custom molded polyethylene rings provide strength and durability beyond standard PVC models. A combination of high quality HDPE and stainless steel allow for temporary or permanent placement. Its high efficiency design creates a unique vortex motion that ensures a consistent, clog-free water flow. 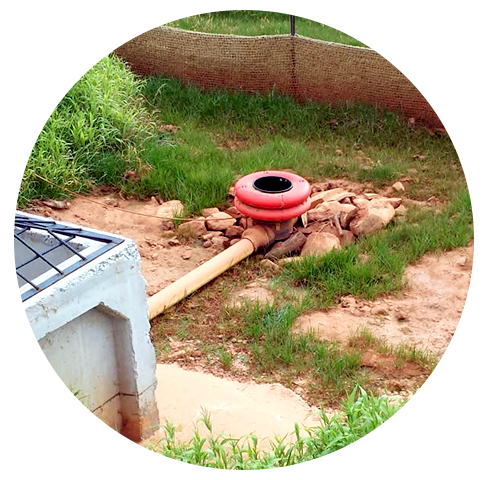 Durable Construction (HDPE pipe, polyethylene float and stainless steel fittings). Treated to resist ultra violet (UV) light or sunlight, preventing our skimmers from being subject to fading or discoloration. We’ve partnered with independant third-party organizations to verify flow rates and draw down times. We stand behind our products. Because of the long life span, the skimmer can be reused on future projects. Select a highlighted state below to find the Marlee Float distributor nearest you. Host a Lunch-and-Learn at your office and earn 1 hour of CE (PDH) credit (lunch and instruction provided). Virtual Lunch-and-Learn's are also available with lunch still provided.